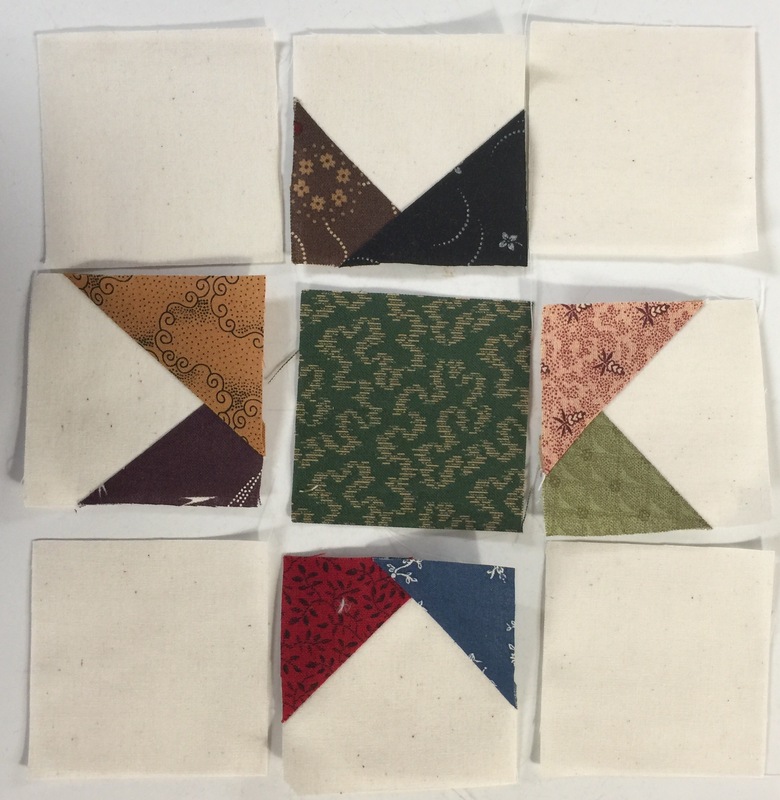 After cutting the 2 1/2 inch squares I needed for my Gwennie Medallion quilt, I was able to start piecing my star blocks. 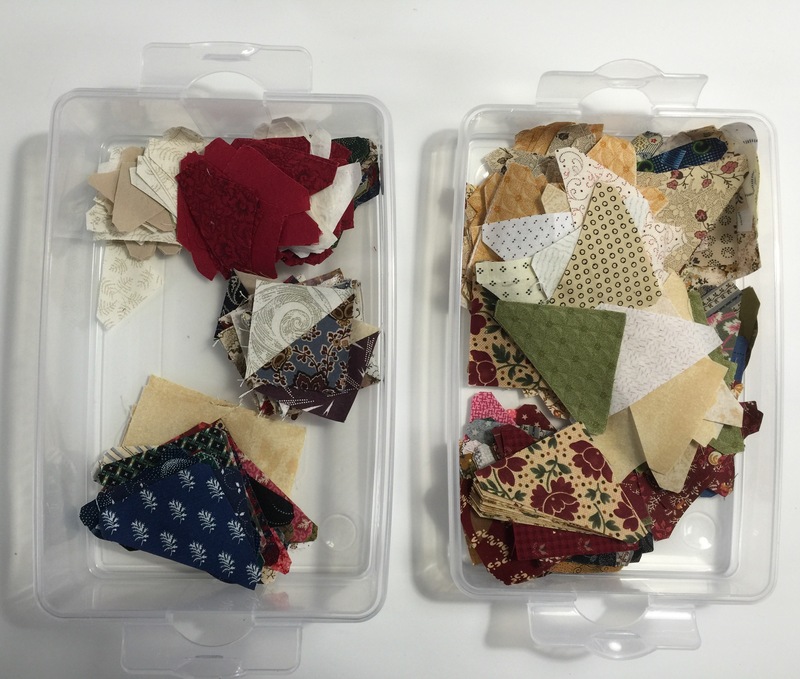 Along with the squares, I pulled out these little bins of leftover triangles to use for the points. Since I was working on these, I used my Twist blocks as leaders/enders for the stars and the stars as leader/enders for the Twist blocks! If all goes according to plan, I should be done with this set soon. My pile is definitely growing!I just need to get another audio book started. 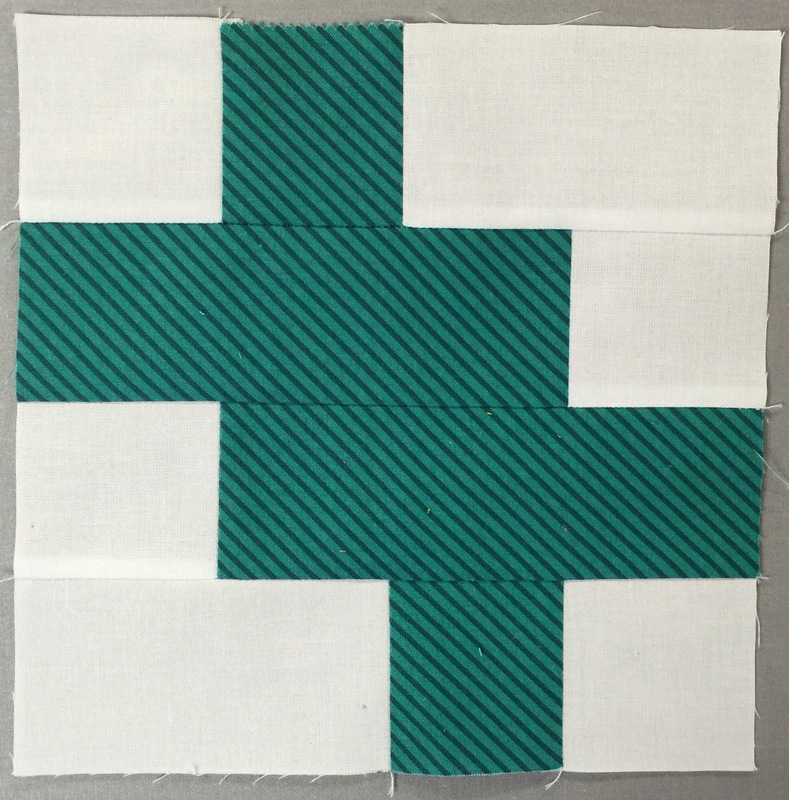 Great blocks and love your sewing machine! I’ve just started piecing with leader and enders. I’ve cut 2.5 inch squares from my pink scraps and I’m going to make an Irish Chain quilt. 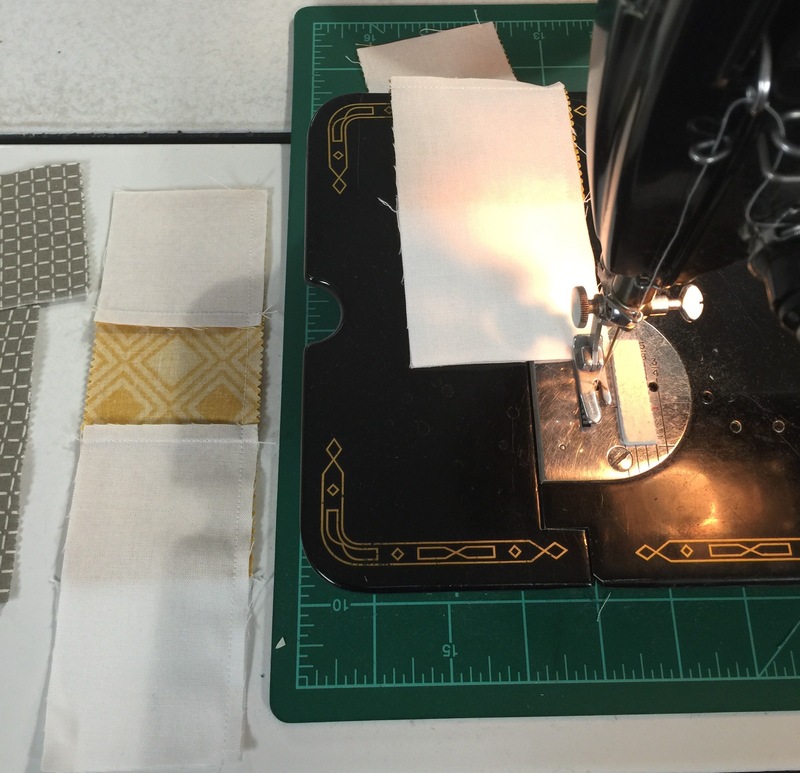 I was amazed at how many squares I got out of my scraps because I don’t consider a chunk of fabric a scrap until it is quite small. I admire your method of two leader ender projects at one time. Something for me to aspire to. 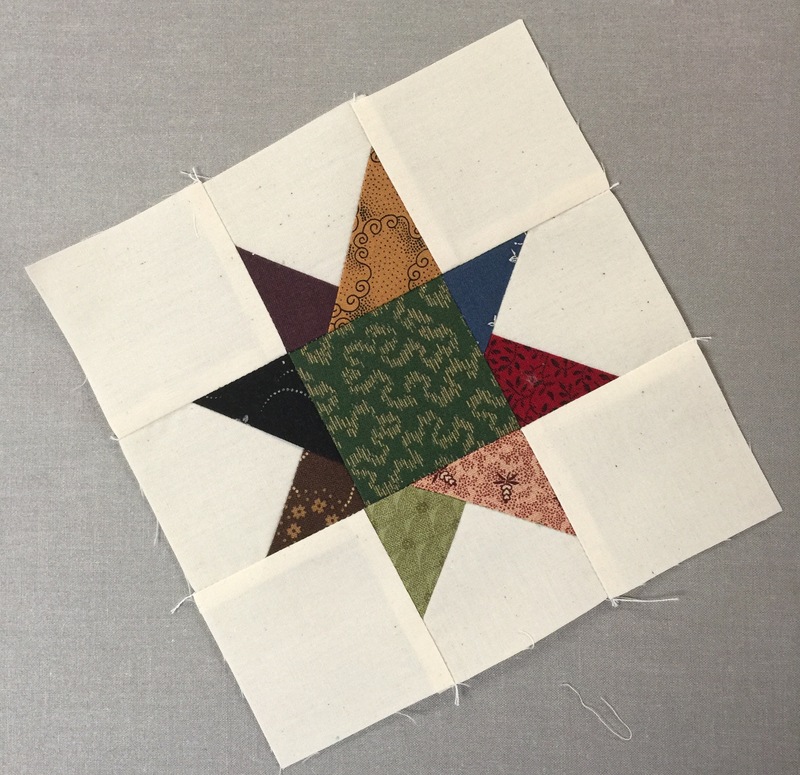 Love your Gwen stars…she has definitely inspired so many quilters. You have a great pile of blocks. 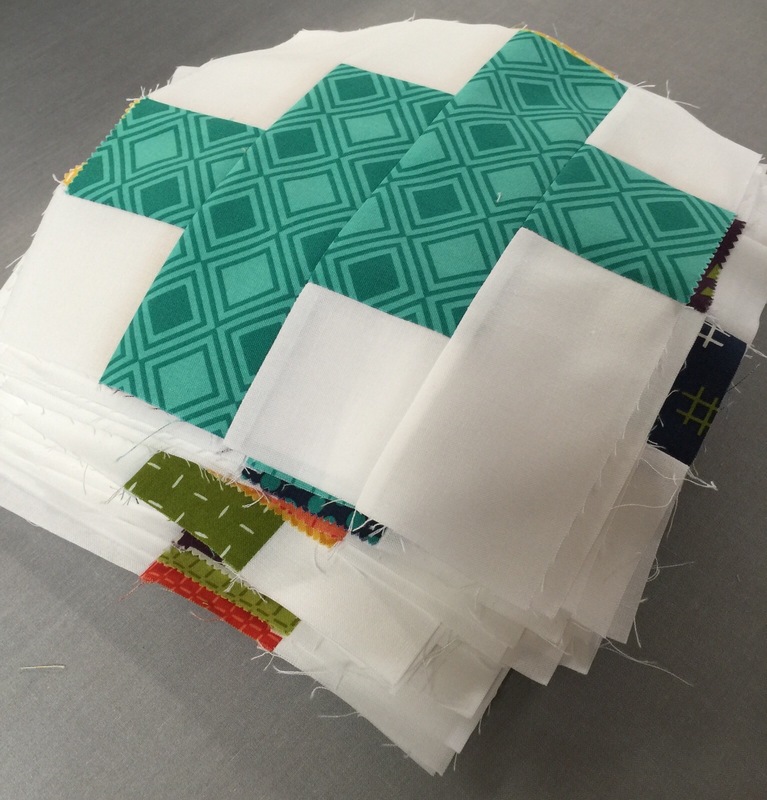 I am anxious to see how this quilt turns out. Don’t you just love audio books! A lot of us are looking at your twist blocks and thinking ‘I should do that’. I can’t wait to see how you lay out the quilt.